Steen Lindbo will take up the position as executive vice president of EMEA, effective September. 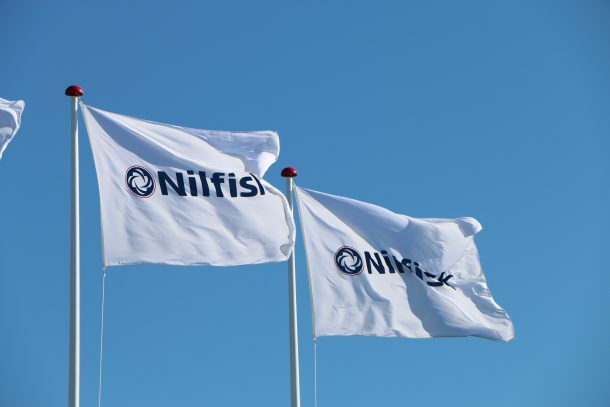 Nilfisk has appointed a new head of EMEA. Effective September 1, 2018, Steen Lindbo will take up the position as executive vice president of EMEA with the responsibility of sales and service to all markets in the EMEA region. Steen Lindbo has more than 25 years of experience within sales, key account management and business management from Stanley Black & Decker, a global leader and manufacturer of hand tools and engineered fastening solutions and services. Lindbo currently holds the position as vice president of EMEA, Australia and New Zealand in the hand tools, accessories and storage division. Current head of EMEA, Anders Terkildsen, will be leaving Nilfisk. 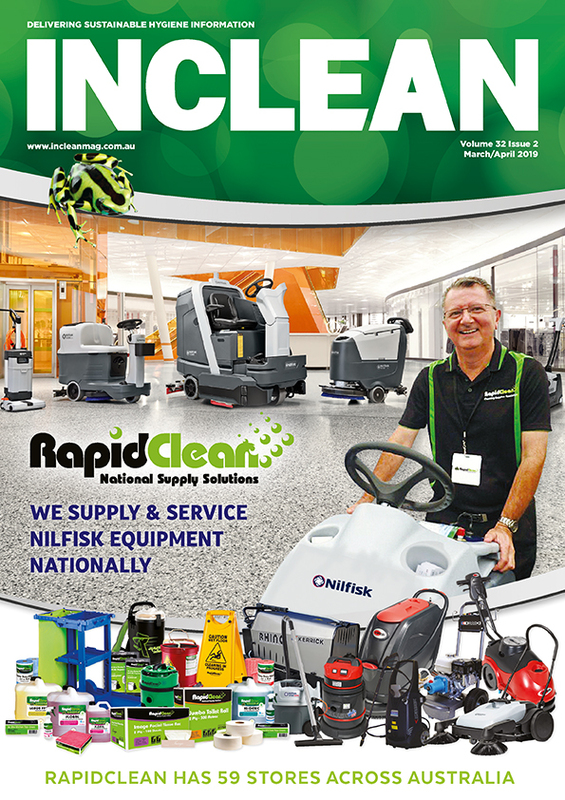 Anders Terkildsen joined Nilfisk in 1998 as group channel manager and was appointed executive vice president in 2005.